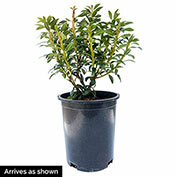 A great little shrub to fit into the garden. 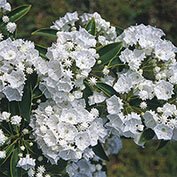 Growing 3-4 ft. tall with a similar spread, Pristine Mountain Laurel has lush, evergreen foliage. In late spring to early summer, clusters of pure white blooms open against the green foliage. Grows best when planted in partial shade. 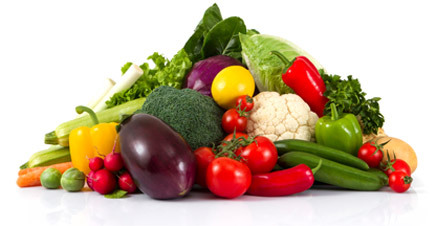 Prefers acidic soil. Pristine Mountain Laurel is available in a gallon pot and shipping now. Potted. Zones 5-7. Light Required: Plant in light shade, with some sun, for best flowering and best flower color development. Comments: Pure white flowers shine bright against the handsome dark green foliage. Discovered in South Carolina; well adapted to heat and humidity. Compact habit.